The boy with a kind heart. 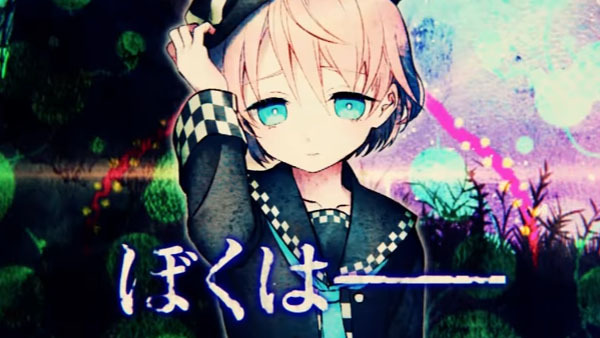 The fifth character trailer for Nippon Ichi Software’s upcoming death game adventure title introduces Yuuri Himeno. As previously detailed, Yuuri Himeno is Miori Himeno’s younger brother and Michimune’s best friend. He has a kind heart, just like his older sister, but also considers her advantages and disadvantages. He is the brains of his group. If you missed it, previous character trailers introduced Kaasha Tadenomiya, Aasha Tedenomiya, Hakushuu Isumi, and Alice.